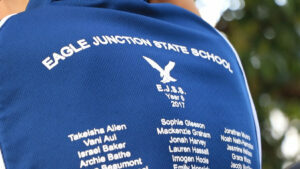 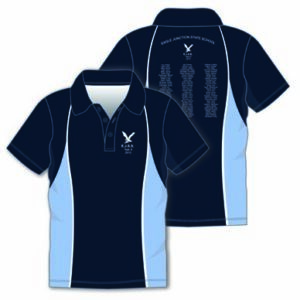 Sublimated School Leaver Graduation Polo is the best way to design a unique design for year 6 cohort. 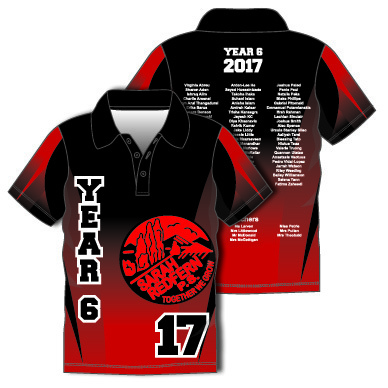 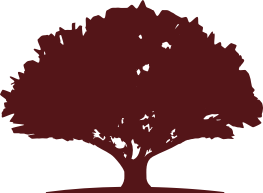 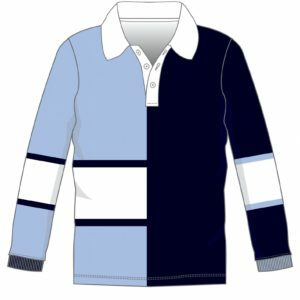 Does your school needs some awesome designs for Year 6 shirts, Class of 2018 polos, memento shirts or school leaver graduation polos? 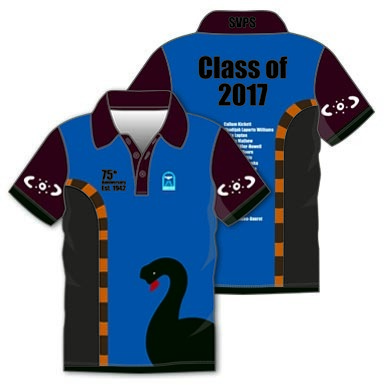 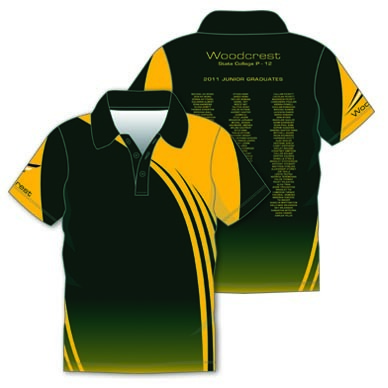 Our awesome in house design team are ready to create a unique school leavers polo design specific your school and graduating year. 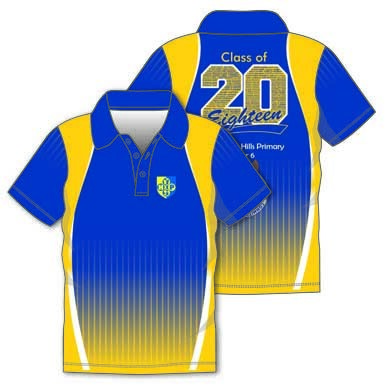 Better still send us design concepts created by students so we can bring it to reality in a school graduation leaver polo.